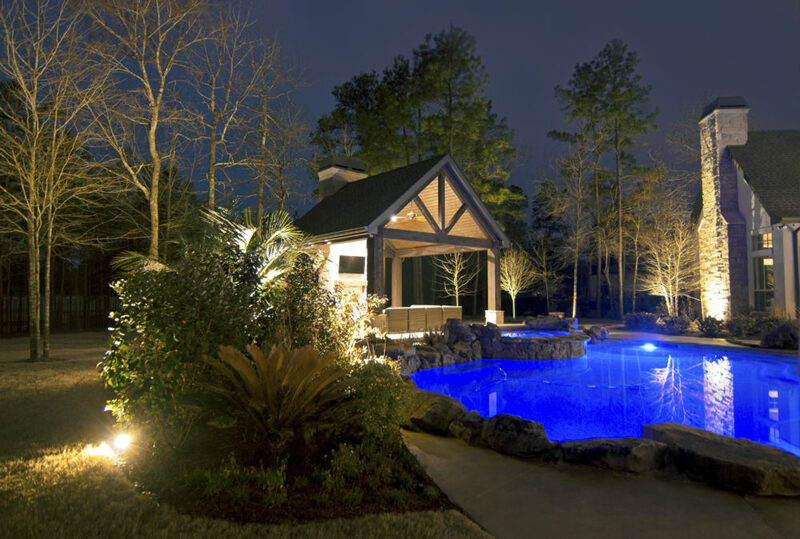 THE BEST landscape LED lights? 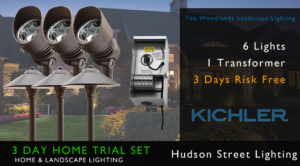 | Which Landscape LED Light Should I Use? 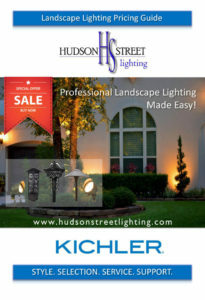 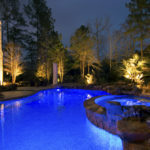 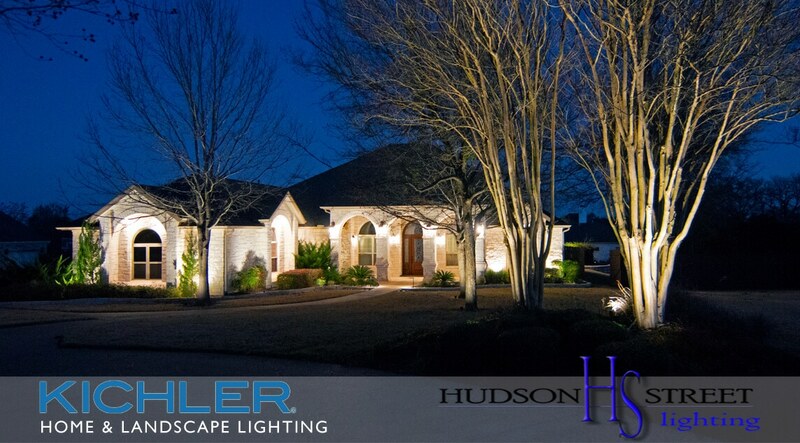 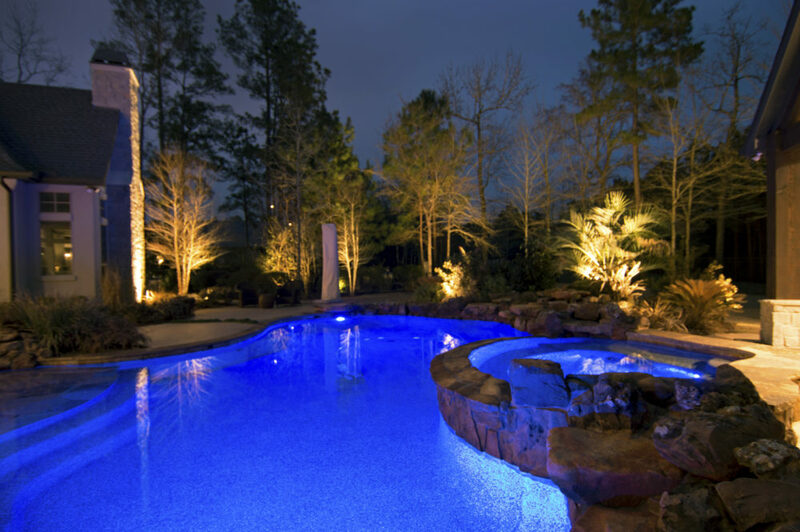 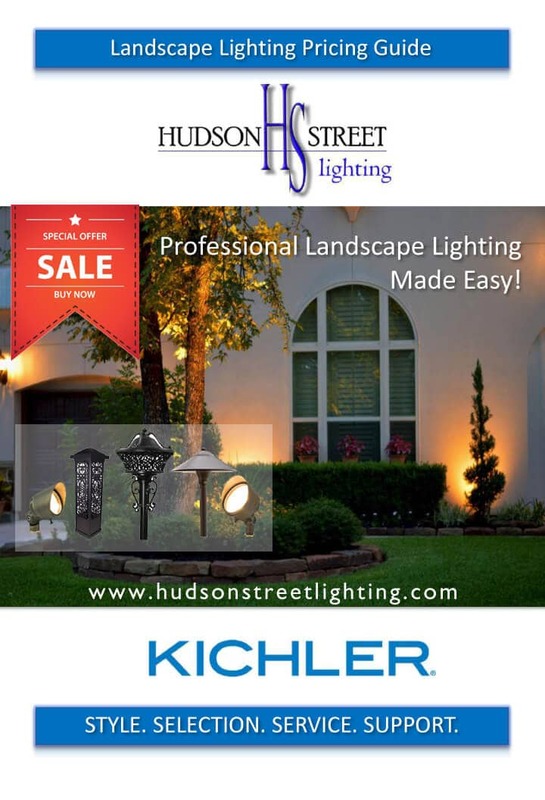 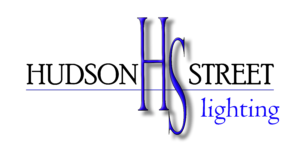 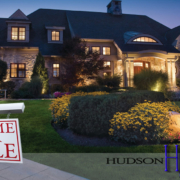 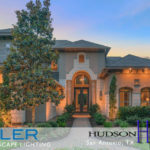 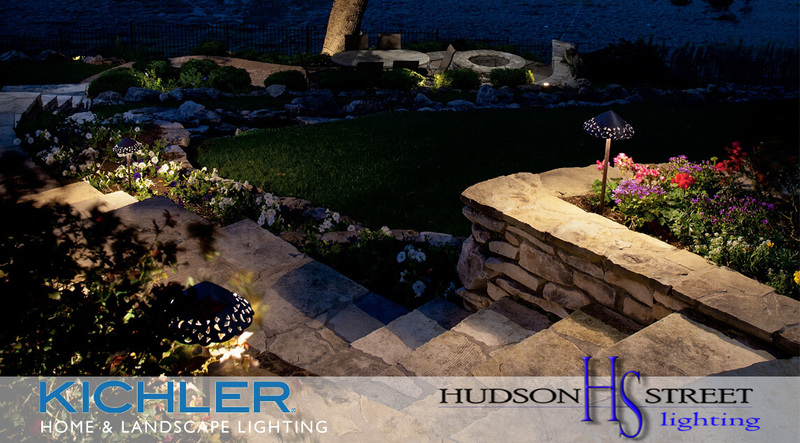 You are here: Home / Blog / Landscape Lighting / What are the best landscape LED lights?